I was attracted to this book for its cover and title – I love sunflowers! I was excited when I received an advanced copy by NetGalley for an honest review. What a wonderful, quirky debut. It brought tears to my eyes, made me gasp, chuckle and smile but most of all, it gave me a sense of positivity. Lily has an upbeat personality and experiencing her viewpoint made me look at the world with fresh eyes as well as reach out for the Jelly Tots. My diet has been paused again because of a book. It is hard to review without giving anything away but it covers the consequences of a death, grief, family bonds and how precious life is. There were times it made me stop, look around me and appreciate the moment. A little bit of mindfulness in a novel. 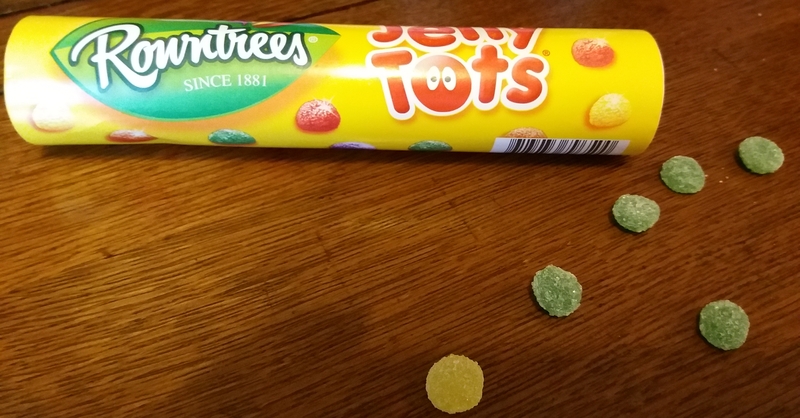 Who can resist Jelly Tots? Yes! This is the best book I have read this year. Have you read this yet? Let me know your thoughts below. I love novels where death is looked at in an unusual way. This has been added to my TBR pile! It makes death and everything around it seem normal which of course it is and less scary. While reading it I thought it helps explain things you don’t even think of even as an adult.